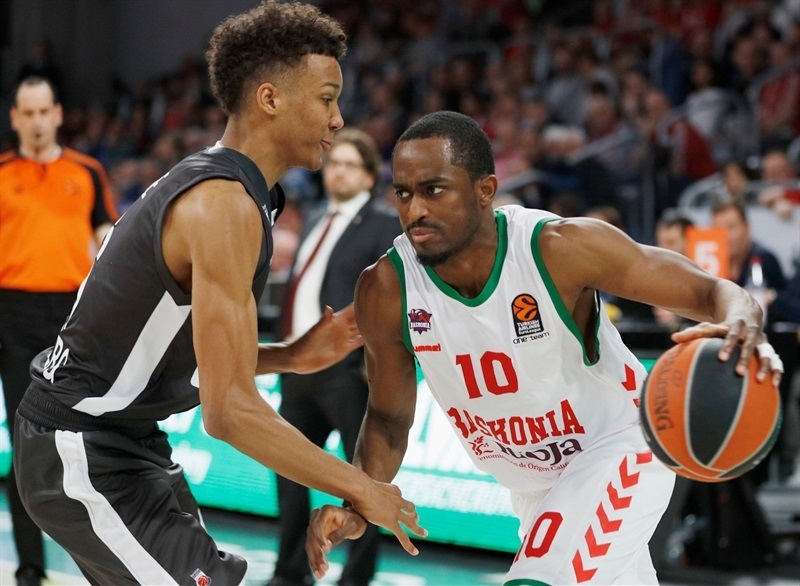 Baskonia Vitoria-Gasteiz truly dominated on the road at Brose Bamberg to earn a valuable 71-96 win, which will be enough to secure a playoff berth if CSKA Moscow beats Darussafaka Dogus Istanbul on Wednesday. 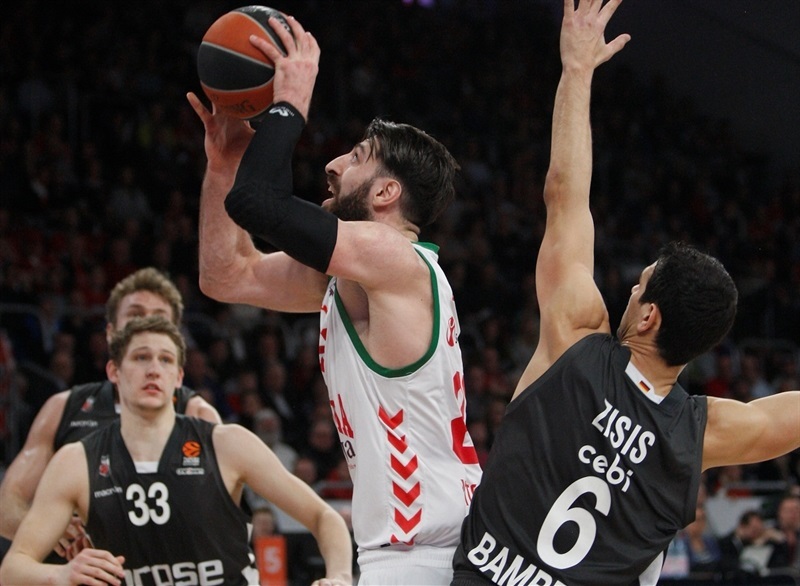 The visitors scored the game’s first 8 points without reply and never looked back, leading by double figures for the entirety of the final 36 minutes. Shane Larkin led the offense with 17 points and 6 assists, while Toko Shengelia provided a big double-double of 16 points and 12 rebounds. 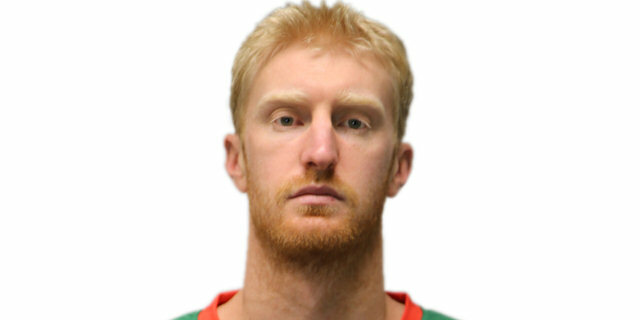 Chase Budinger produced his best game so far in Baskonia colors with 17 points, 5 rebounds, 3 assists and 2 steals. 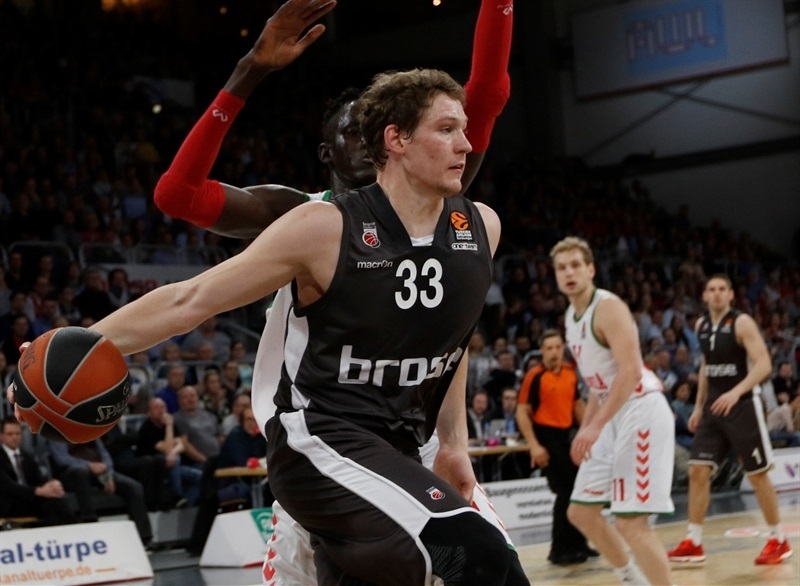 Well-beaten Bamberg was paced by Jerel McNeal’s 17 points, with Lucca Staiger scoring 12 and Daniel Theis adding 11. 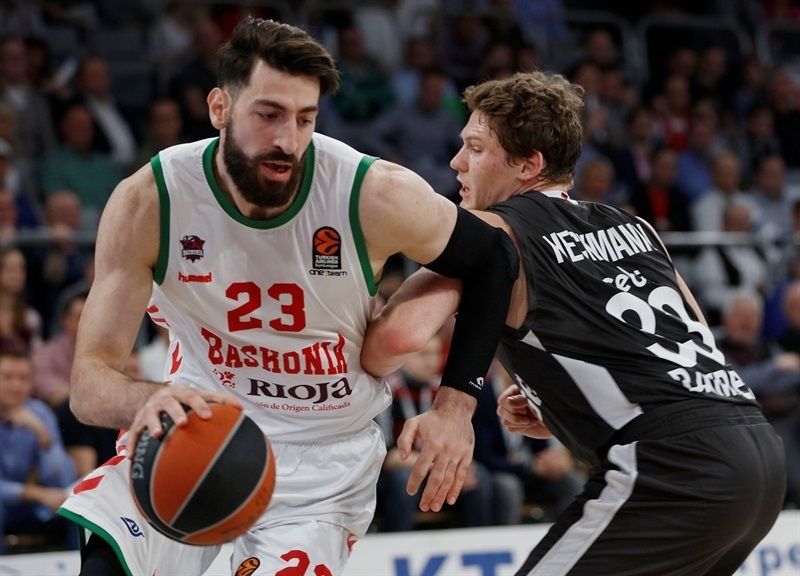 Baskonia jumped out to a fast start behind a pair of triples from Larkin, and soon extended its lead to double figures through another three-pointer from Budinger. The visitors continued piling on the points, with another triple from Johannes Voigtmann and Shengelia’s layup making it 5-22. 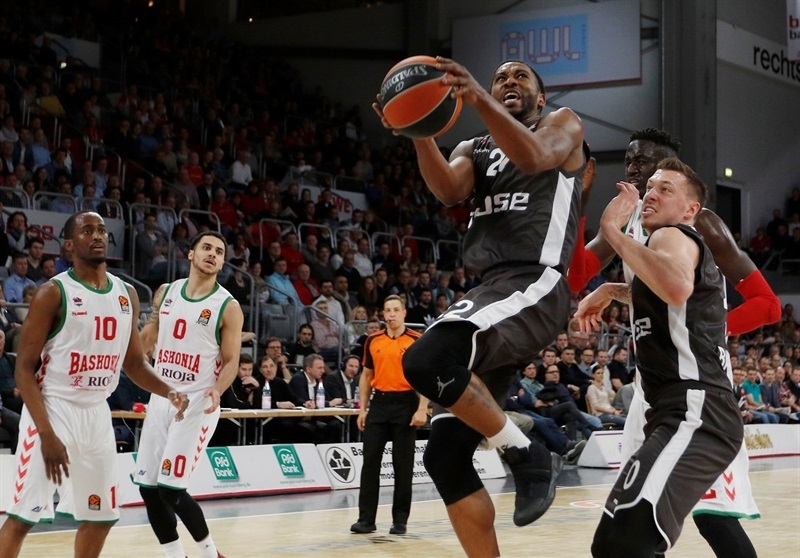 Shell-shocked Bamberg spent the second quarter attempting to respond as McNeal led the way and Louis Olinde scored a jumper within two minutes of appearing for his EuroLeague debut. 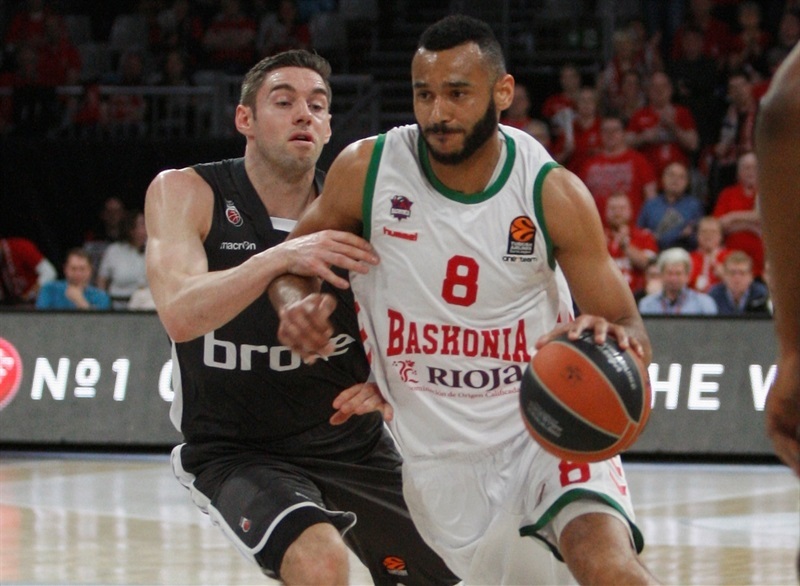 But Baskonia, led by Larkin, responded to every Bamberg bucket with one of their own, and maintained a 37-53 lead at the interval. 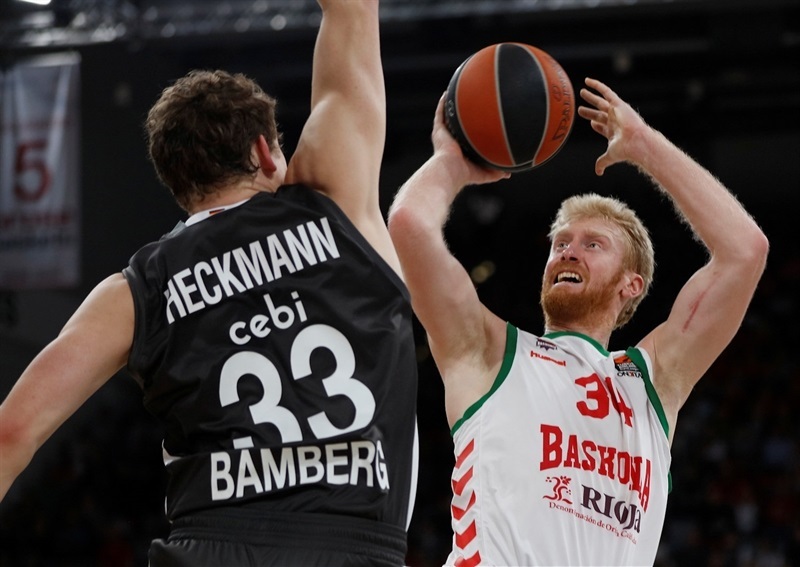 Budinger, Adam Hanga and Shengelia were all on target early in the third quarter to make it 41-60, killing off any realistic thoughts of a Bamberg comeback. 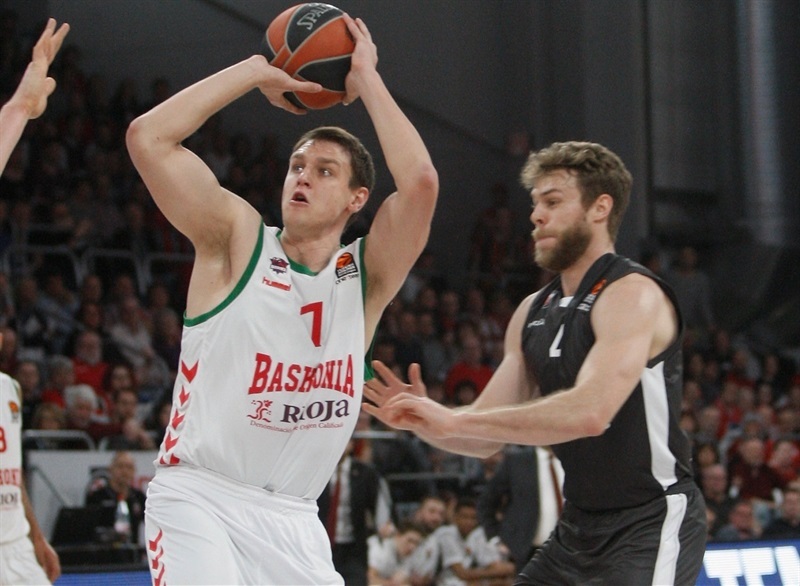 Theis sparked a 6-0 run for the home team, but the deficit was never less than 13 as Baskonia continued to flow on offense. Rodrigue Beaubois extended the lead beyond 20 points towards the end of the third quarter, which finished 53-74. 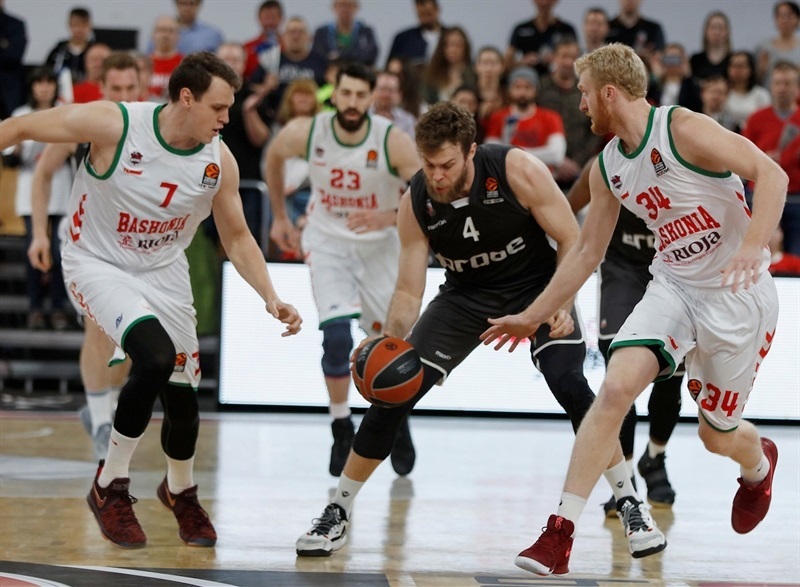 Kim Tillie scored 6 early in the fourth as the lead kept growing, and there was no way back for Bamberg as Baskonia surged to a huge road victory. 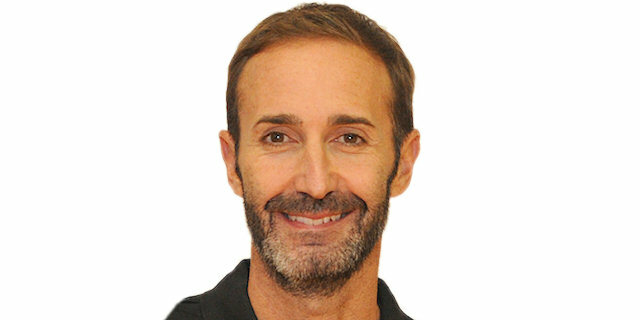 "Congratulations to Vitoria for the impressive game they played. We were honest and average. 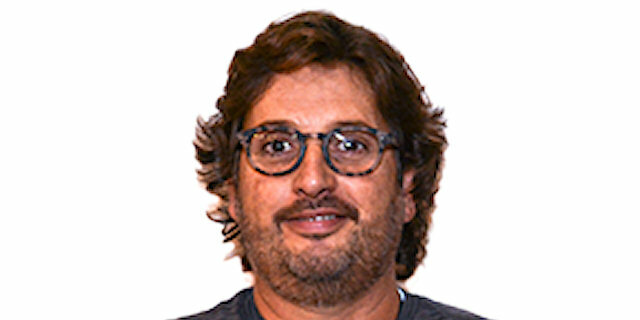 We could not match their physicality and I have a very clear opinion on the game: tonight by winning they would clinch a playoff berth and we were already out, so that was the difference. The first quarter decided the game, when we were not ready to play or compete. Then we found a way to play, but they impressed me and deserved to win." "We are very happy. The score makes it look easy, but it wasn’t. 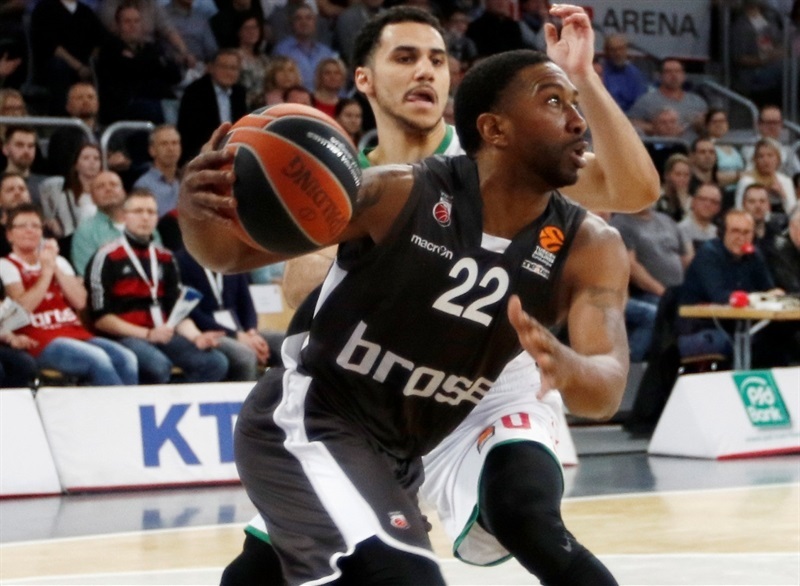 Brose always play well at home, but we started very well, especially with Shane Larkin’s shooting, and after that we defended very well. 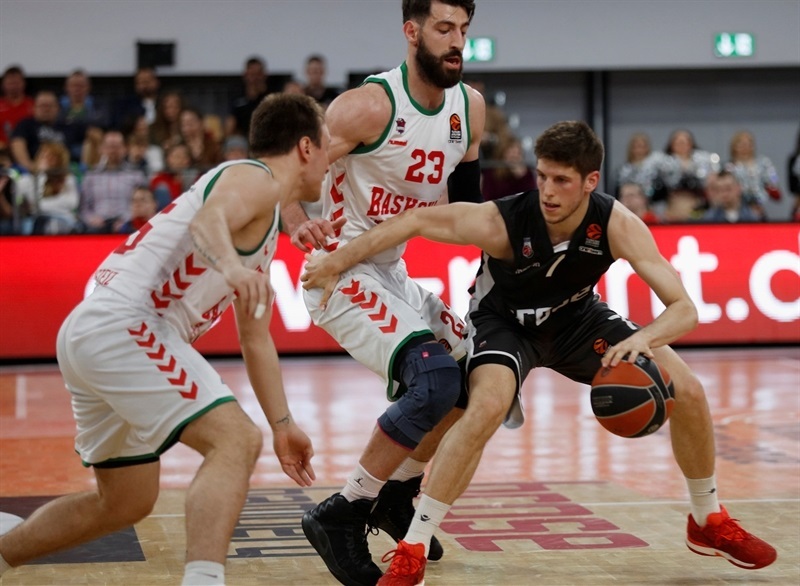 In the first game against Bamberg in Baskonia we played very badly and we wanted to come back here and show we are better defenders than what we saw in the first 30 minutes at home. The win is crucial for us. We have to play three more games, but playing this way away from home is very important for our mentality." "The key was our energy. We came out with great energy from the start. We wanted to make them feel uncomfortable, pressure them and stop their offense. We definitely did that and stopped their rhythm."